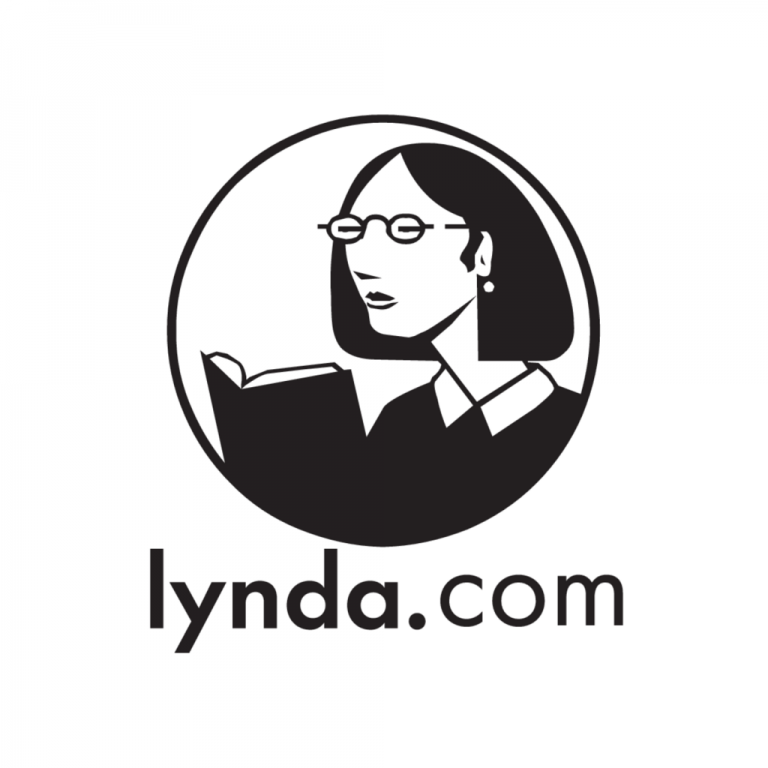 Camosun is offering you unlimited access to Lynda.com, 24/7, on-demand, from on and off campus. Choose from over 4,000 engaging, top-quality courses taught by recognized industry experts. Faculty, staff and students can sign in using Camosun credentials (C# and password). Start building your teaching, technology, and creativity skills today.